Never miss another issue of your favourite business magazine. 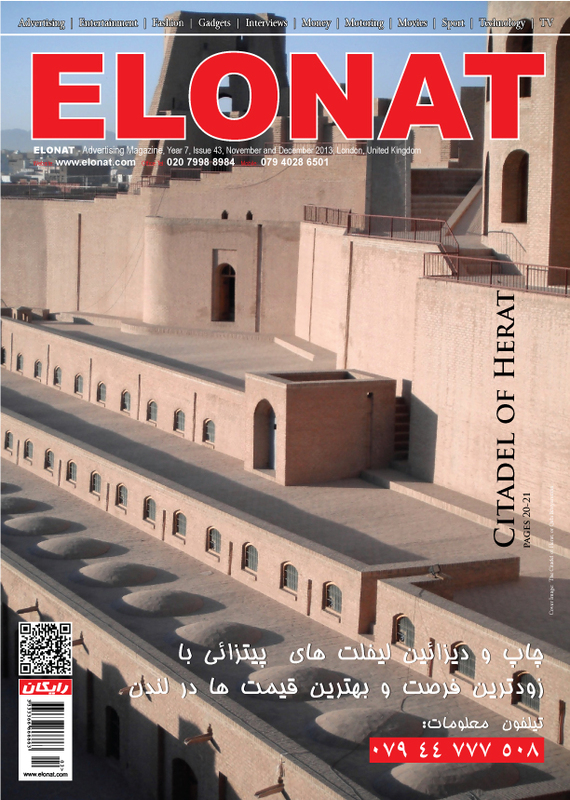 Get an Annual Subscription and get Elonat Magazine delivered direct to your door every two months! Just £10.00 for 12 months to cover the cost of postage, you still get the magazine itself for free. on 079 4028 6501 to pay by debit card! After you have paid by card click here to add your details.